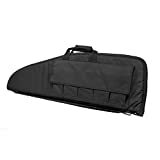 The Pelican 1750 Gun Case with Foam for your rifle is a waterproof, crushproof, and dustproof case. It comes with a three piece customizable foam set to keep your valuables firmly in place. This strong, lightweight case is waterproof, coming with an O-ring seal and automatic pressure equalization valve to make it easy to open. With fold-down handles and strong polyurethane wheels with stainless steel bearings, the Pelican 1750 case is tough and convenient. 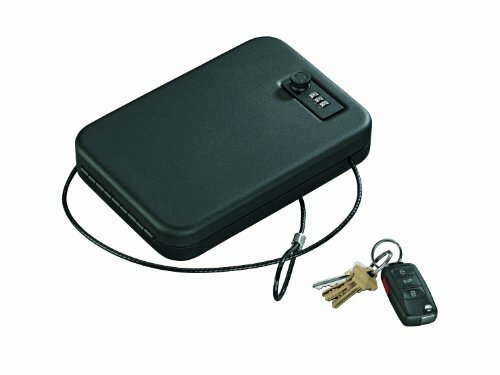 This cases features stainless steel hardware and padlock protectors. Our personalized nameplate service is available. As always, this case comes with the Pelican limited lifetime guarantee. Interior measurements: 50.50" W x 13.50" H x 5.25".